A study published in the American Heart Association (AHA) journal Circulation demonstrates that very few Americans may be meeting the American Heart Association’s criteria for good heart health. Data was gathered from 1,933 men and women aged 45 to 75 who participated in the Heart Strategies Concentrating on Risk Evaluation (Heart SCORE) study. Physical examinations, surveys, and blood tests were used to provide information from the participants. Seven separate factors (4 ideal health behaviors and 3 ideal health factors) were analyzed as criteria for ideal heart health: not smoking, meeting healthy diet goals, meeting physical activity goals, untreated cholesterol levels below 200, blood pressure lower than 120/80, having a body mass index (BMI) lower than 25, and a fasting glucose below 100. Only one of 1,933 participants (0.05%) met all 7 components of the AHA’s definition of ideal cardiovascular health. 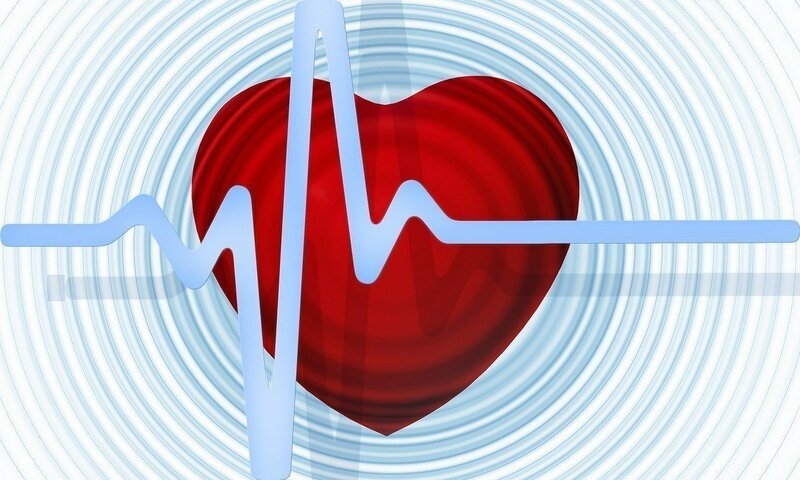 Less than 10% of participants met 5 or more components of ideal cardiovascular health. Thirty-nine subjects (2.0%) met 4 components of the ideal health behaviors index and 27 (1.4%) met 3 components of the ideal health factors index. Based on this community-based study, the prevalence of ideal cardiovascular health is extremely low in middle-aged Americans. Comprehensive individual and population-based interventions are needed to meet the American Heart Association’s 2020 Impact Goal for cardiovascular health.